A biological man who identifies as a transgender woman won a women’s world championship cycling event over the weekend, prompting a mixed response of congratulations and criticism. 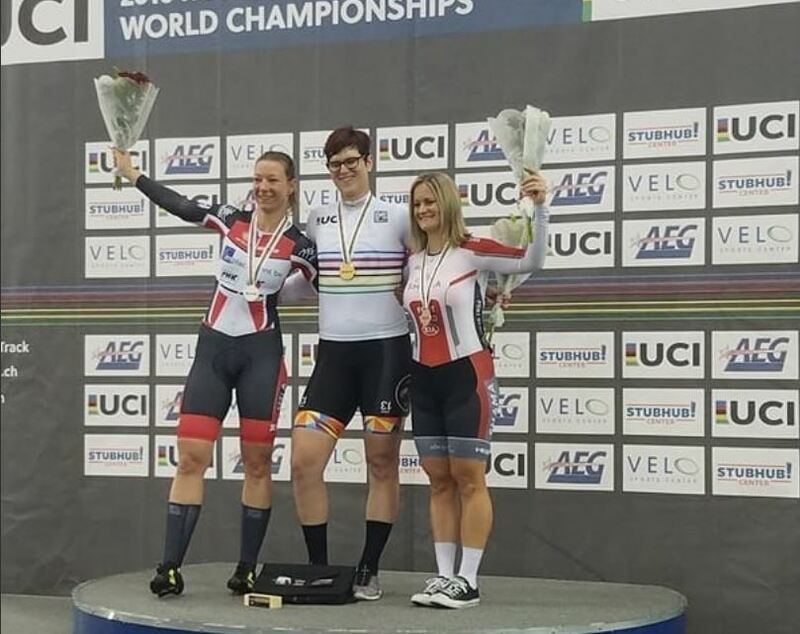 Rachel McKinnon, a professor at the College of Charleston, was victorious in the women’s sprint for ages 35-39 at the 2018 UCI Masters Track Cycling World Championships held in Los Angeles. McKinnon, who was born a male, took to Twitter to celebrate her much-heralded victory. The transgender woman went further, comparing the crisis of categorizing those of various different gender identities to when those in power were figuring out how to resolve racial segregation. But many disagreed with McKinnon, arguing that her biological make-up puts her in a superior position going into the competition. “It’s time for ALL sports to define gender categories as biological birth gender,” another person added.